In order to effectively prevent (or sufficiently hinder) some of the nastiest hacks, your web servers can send a couple of sophisticated HTTP security headers. A few options in a configuration file can prevent a serious cyber security incident. was devised to prevent clickjacking (UI redress) attacks, where a hacker uses multiple transparent or opaque layers to trick a user into clicking on a page element that triggers an undesired event. reduces exposure to drive-by attacks by preventing browsers (Internet Explorer and Google Chrome) from MIME-sniffing a response away from the declared content-type, which would allow to execute cleverly (and inappropriately) named files after an upload to your server initiated by a malicious user. can prevent cross-site-scripting (XSS) attacks. In order to complete your setup, create a Content Security Policy for your server. Without a content security policy, a web browser has no way of knowing if code injection from an external domain is legitimate and intended by the website owner or not. A too restrictive or plain outdated content security policy will have another major drawback: it may prevent the execution of code supplied from external domains. In other words: your ads, social media widgets or other code may stop running. For details on how to create a content security policy that’s both protective and functional, read Secure Your Web Server against Attacks via XSRF/CSRF/XFS: How to Design a Content Security Policy. Your web server might inadvertently disclose sensitive information by sending the full origin URL in the referrer to an external destination. This behavior is highly problematic as an attacker could divulge not merely host names, but directory names and variables, possibly including even user names or other identifiers, from the referrer. In order to limit your server’s exposure, it is advisable to set a referrer policy header (browser support varies). A Referrer-Policy header will sanitize the referrer string according to your chosen setting. You could even suppress the referrer entirely. A word of caution: if your website relies on advertising revenue or affiliate links, removing the referrer might render the attribution of sales all but impossible. Referrer-Policy supports multiple values, either separated by a comma in the header or by specifying the header more than once (the last value overrides the fallback values if supported by the user agent). The Public Key Pinning Extension for HTTP (HPKP) tells a web client to associate a specific cryptographic public key with a certain web server so as to prevent MITM (man-in-the-middle) attacks with forged certificates. Pinning can prevent a hack of your website or a mobile application should the certificate authority get compromised. To “pin” your keys, you simply tell your web server to send a fingerprint of your SSL certificate and a fingerprint of a secondary certificate to the client in the HTTP header. The secondary certificate can be self-signed. When it comes to generating the fingerprints, you have basically three options. You can either generate a fingerprint from a certificate, OR from a certificate signing request OR from a private key file, it is entirely up to you. Here is how to do it. Find the path to your certificate, certificate signing request or public key file. You can generate a fingerprint from a certificate, a certificate signing request or a private key file. Whichever method you choose, make sure you make a note of the resulting output. This is the fingerprint generated from your certificate. You can also generate a fingerprint from a private key file or a CSR. Follow the onscreen instructions to complete the process (a challenge password is optional). For testing purposes, max-age is set to 60 seconds. Replace this setting once you know that it works (3600 would be an hour). and initiate a test. 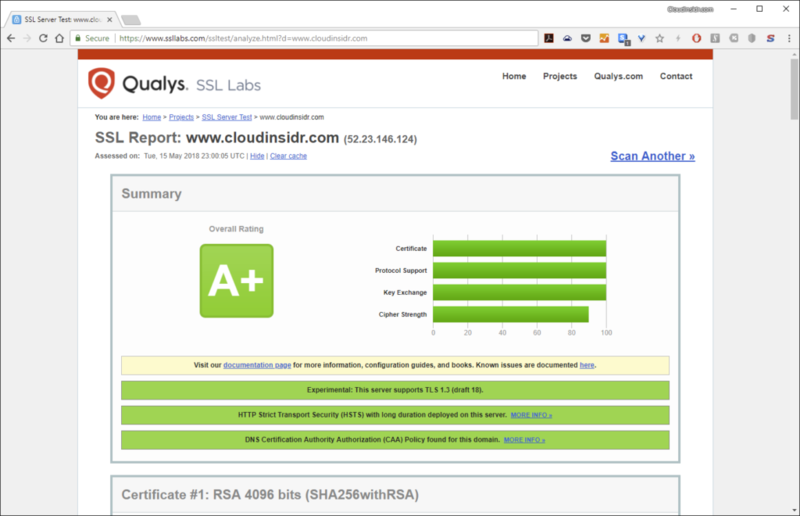 Your server should now pass it with flying colors. > My programmer is trying to persuade me to move to .net from PHP. > about a year and am nervous about switching to another platform. WordPress is an excellent platform. blogengine.net is not really tested and the community is much smaller. > Is there a way I can import all my wordpress content into it? If I were you, I would keep WordPress! Thanks for sharing your thoughts about clickjacking.